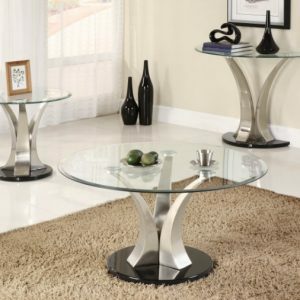 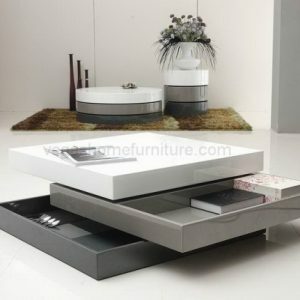 A true innovative furniture design, this table collection will amaze your guests and have them in awe. 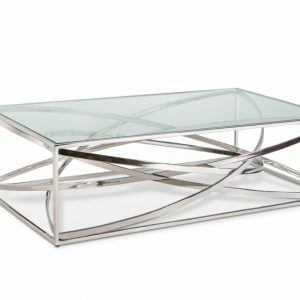 Chain legs support the table top, giving an astounding visual of the impossible at hand. 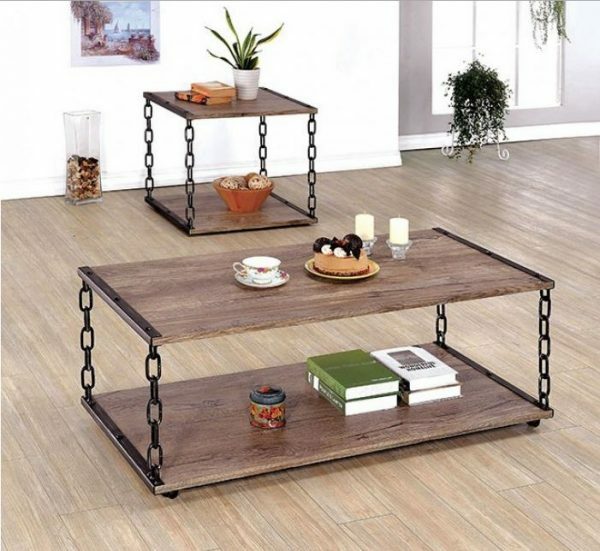 The bottom shelf offers room to store magazines, books and other home items while the attached metal hardware plays into the industrial style.